Wow - so you've definitely got game dev in your blood starting from such a young age. In your back catalogue you have developed a pretty impressive number of games and demos on a wide range of systems, going all the way back to graphic calculators, Wonder Swan and Pocket Station. What factors affect which system you start to develop an idea for? I like to discover new machines and hardware. The first thing I notice is how nice the machine design is, if there are good games on it, and then I check out what the hardware is capable of. Then, considering hardware limitations, I can tell which type of game would be interesting to do on that particular machine. 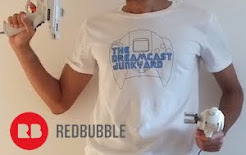 We’ve established that your aren’t solely a Dreamcast developer – probably your most well-known titles actually started life on the Atari Jaguar (Elansar & Philia, Alice's Mom's Rescue, The Puzzle Collection) – that system is widely believed to be difficult to develop for, so what attracted you to the Jaguar in the first place? The first time I tried to develop for the Jaguar, I threw it away after about a week, saying to myself "what kind of fuckery is this?!" What kept me trying to code for the Jaguar, and kept me making games on it for almost 9 years, was the very supportive community. Other Jaguar developers where really nice and helped me out a lot to understand what hardware flows the Jaguar has, how to do this and that. As well as this, the gaming community really supported me when I started to release my games, they even bought me a Jaguar CD unit (which is quite expensive!) and sent it to me for free so I could create more games for the Jaguar! This really helped me create games like Philia, which is a game too huge for a cartridge, and only possible to store on a CD. That is a really awesome tale, that the Jaguar community actually bought you a Jaguar CD! speaking of the Jag, another high profile Dreamcast indie game, Sturmwind started life on the Jaguar – do you think this is pure coincidence or is there a major Dreamcast/Jaguar conspiracy going on? Ha ha! I don't know, this might be voodoo! Funnily enough a word you can read sometimes in the official Jaguar CD bios source code! I could discuss the Jaguar all day...but let's not. 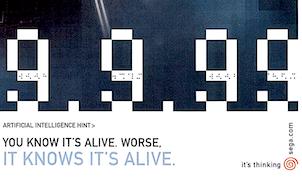 Let’s talk about your experience with the Dreamcast instead. 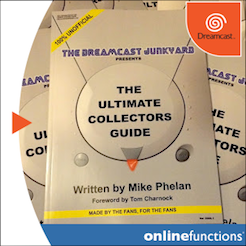 Did you own a Dreamcast when the system was contemporary or did you come later to the system? To be honest with you, when the Dreamcast came out I was in high school, and I was a pure PlayStation fanboy (I can explain this because the PS1 was my very first console). 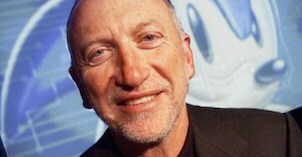 So when the PS2 was announced, some of my friends told me "you should try the Dreamcast, it's so awesome!" and I was like "meh, the PS2 is way better!" but only because Sony was advertising it better. I guess that was a stupid teenager reaction I had. The funny part is, I actually never bought a PS2 until recently, because I was too busy learning how to create games on my PC during high school! Now that I own a Dreamcast, I can say that it's a really nice machine, with very nice 3D rendering, sometimes better than some PS2 games, and the VGA ability makes it even more amazing! 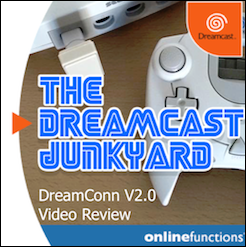 Yes, the VGA connectivity is a great addition to the Dreamcast and a fantastic way to experience the console. 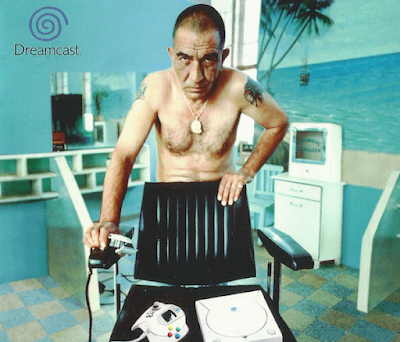 What would you say your favourite games are for the Dreamcast? Unfortunately, I can't find lots of Dreamcast games that I really like. But maybe because I'm discovering the console only now, and I'm not really a gamer anymore, I play less than about an hour a week. 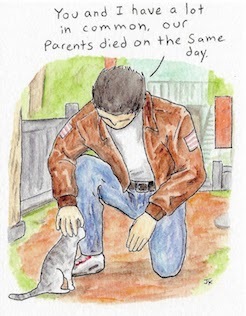 If I would have tried Shenmue back then, I would have loved it without a doubt. That game is pretty impressive, it's just that it didn't really captivate me when I tried it recently. Aside from Shenmue, I like Soul Calibur, Rival Schools, Toy Commander...maybe I should try more games to form a better opinion! If you need any tips, feel free to check out our Top 200! 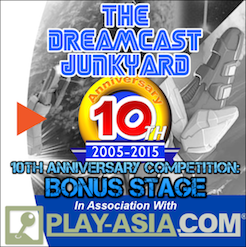 Are there any indie games on the Dreamcast you are particularly fond of or impressed by? Yes, Sturmwind is very impressive. Another one I would like to try and which seems very interesting is Rush Rush Rally Racing. 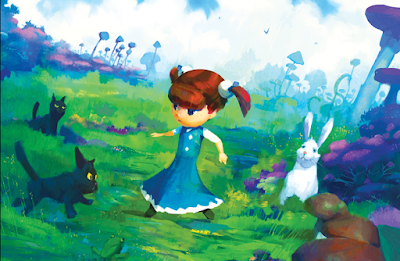 Oh, and Alice dream tournament is gonna be great fun too! Totally agree on all of those - cannot wait for Alice Dreams! On that note, why do you think the Dreamcast is undergoing such a resurgence in popularity? It seems like every week a new indie project is being launched – why is this? I think it's a combination of factors. First, the system is quite easy to develop for (thanks to the KallistiOS SDK), and the system is relatively powerful, thus there is no real limitation compared to other retro consoles. 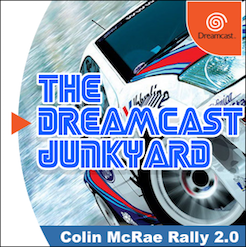 Second, the huge advantage is the Mil-CD technique, which allows to run a homebrew directly on any retail Dreamcast. The problem with other retro consoles such as the Saturn or the PlayStation, is that the protection hasn't been broken and you need a modchip to play a homebrew game, which hinders many buyers. Third, a CD is much easier to produce than a cartridge. 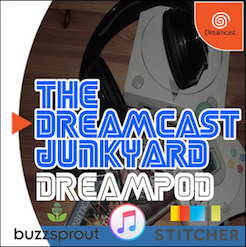 You could argue that there are other CD consoles which don't have protection, such as the PC Engine CD, or the Jaguar CD...but those systems are not as easy to develop for and not as powerful as the Dreamcast. That's why the Dreamcast seems very popular among homebrew and indie developers. The fourth reason is probably that the Dreamcast gaming community is very supportive supportive. 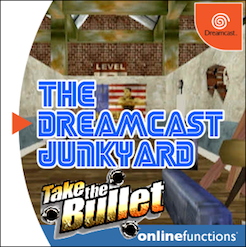 Where did the idea to port your previous games to the Dreamcast come from, and how easy or difficult was the process? 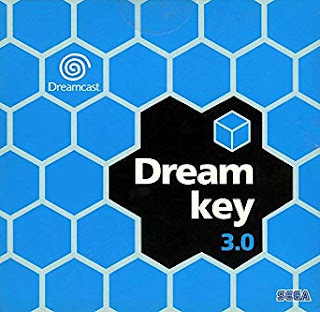 During a retro convention, I met the programmer of Alice Dreams Tournament and he told me about the Dreamcast, how nice the community was and that it was an easy machine to develop for. From there, I bought a Dreamcast and a coder's cable, and about a week later I had a port of Alice's Mom's Rescue up and running! Then I ported more games like Elansar & Philia, and I only had memory issues due to the use of the high resolution mode 640x480, which provides nicer graphics but consumes much more memory! I finally found a workaround for these minor problems and the games were released later. Wow, it sounds like a chance encounter really opened the door for your conversions and ports! 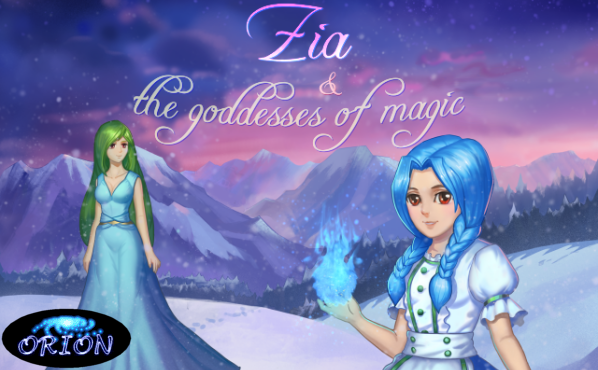 Your latest game, Zia and the Goddesses of Magic launches in September. Can you give us a little bit of information on the history of the game and where the inspiration came from? Sure. I've had this idea of making an RPG game for years. I guess it's the secret dream of any game programmer, but it requires lots of time and investment. I finally decided to start this project last year, and worked on it full time since then. It's a story in a true phantasy mold, with magic, evil guardians that must be defeated and a world which must be freed. What do you think sets Zia apart from other indie games that have recently come to the Dreamcast? Why should gamers pick up Zia, more specifically? Zia has a unique battle system, different from all the other RPGs I know, and I think it's worth trying. It's based on magic symbol formula that you must remember, each spell having a specific formula that you should reproduce using A, B, X and Y buttons during the battle. Each enemy has a weak point where a specific magic can damage them more, so you must guess and try the best magic spell to win the battle faster. 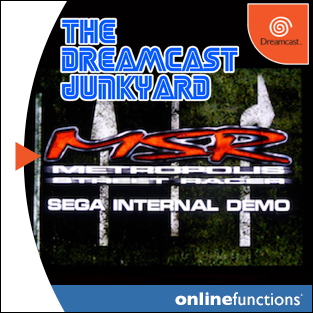 It certainly does sound unique - do you have any more plans for future Dreamcast games? Cool - what's your Patreon address? 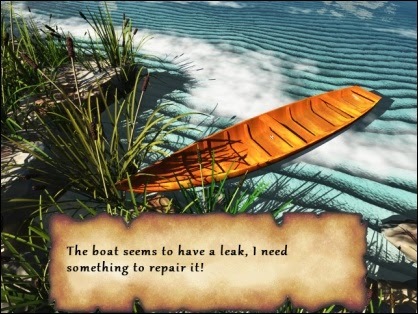 Awesome - we always like to help indie devs any way we can at the Junkyard. 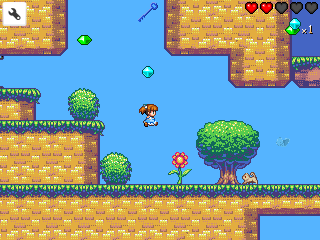 Moving on, if money, time and resources were no issue, what would your ultimate Dreamcast indie project look like? What’s the type of game you would make if you had no real world restrictions? Let your imagination run wild! Hmm. I guess I would go for a fully 3D game, with vast fields, something like Tomb Raider, or Grow Home, with puzzles to solve and nice fields to explore. Haha! You can't beat a good field. Hyrule Field has a lot to answer for! 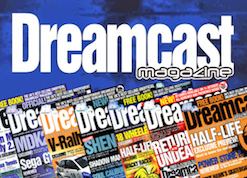 One final question – we still haven’t found the elusive Dreamcast barber. Do you have any leads on his identity? 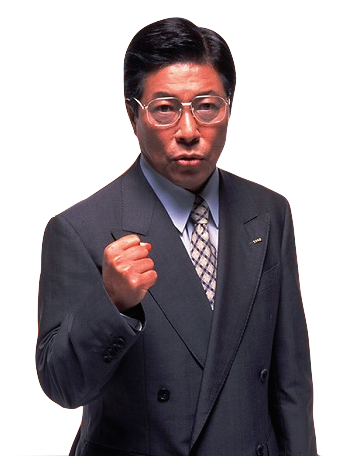 I think he looks like a Yakuza...you probably shouldn't find him or mess with him! He knows where you live. And he'll cut you. Well, your hair. And on that bombshell all that remains for us to say is a massive thanks to Orion for taking the time to talk to us about his future releases and Jaguar ports. If you want to know more about Orion's upcoming RPG Zia and the Goddesses of Magic you can check out our article here or visit the official website here. Furthermore, you can find info on Orion's Puzzle Collection over at Dreamcast Today; and Orion's main website here where pretty much all of his homebrew projects are detailed. There's some pretty impressive stuff there covering a wide range of consoles so please do have a look. 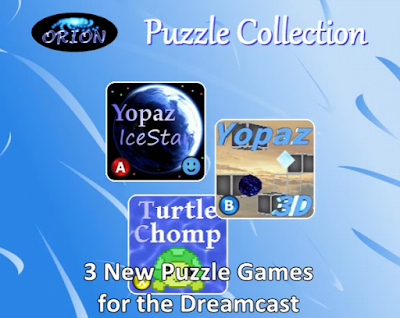 Finally, visit Orion's Patreon here and consider supporting indie dev on the Dreamcast if you can. Oh, and you can follow Orion on Twitter...you know you want to. One man show impressed..best of luck..
That's great. 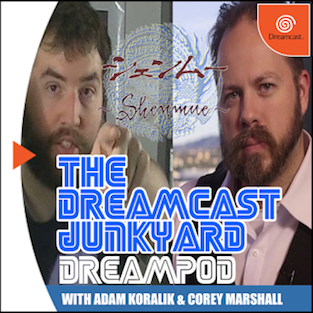 The more developers to dreamcast scene the better!